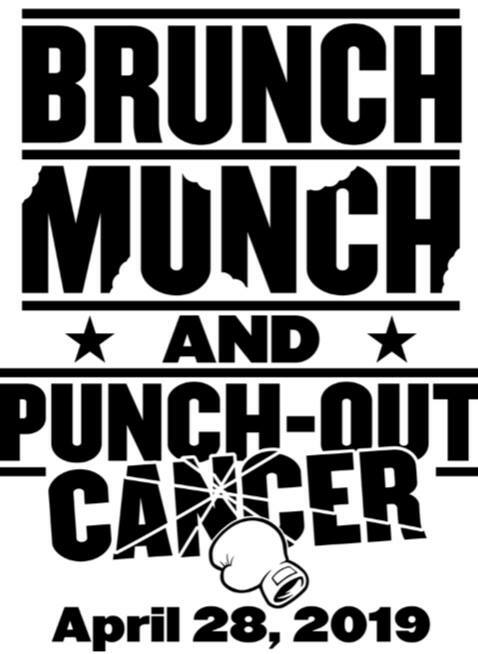 Home / Community Support / Brunch, Munch, and Punch Out Cancer on April 28th! April 28th, you can support Team Triple A and all the work they do! 10-1pm – Brunch and Coffee (sponsored by Caf Bar), music (entertainment by Carlos DJ services), silent auctions, opportunity drawings, organic ice tea tasting by Rhode Island’s own Granny Squibb’s Iced Teas, face painting (by Kathi’s Creative Faces) children’s activities and more! Previous Your Weekend Guide from RIBLOGGER.COM! Your Weekend Guide from RIBLOGGER.COM! 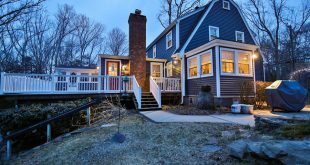 Featured Listing…37 Maple Ave in North Smithfield!